[S6] G.E. Cokayne; with Vicary Gibbs, H.A. Doubleday, Geoffrey H. White, Duncan Warrand and Lord Howard de Walden, editors, The Complete Peerage of England, Scotland, Ireland, Great Britain and the United Kingdom, Extant, Extinct or Dormant, new ed., 13 volumes in 14 (1910-1959; reprint in 6 volumes, Gloucester, U.K.: Alan Sutton Publishing, 2000), volume II, page 109. Hereinafter cited as The Complete Peerage. [S6] Cokayne, and others, The Complete Peerage, volume II, page 110. [S6] Cokayne, and others, The Complete Peerage, volume III, page 416. [S6] G.E. Cokayne; with Vicary Gibbs, H.A. Doubleday, Geoffrey H. White, Duncan Warrand and Lord Howard de Walden, editors, The Complete Peerage of England, Scotland, Ireland, Great Britain and the United Kingdom, Extant, Extinct or Dormant, new ed., 13 volumes in 14 (1910-1959; reprint in 6 volumes, Gloucester, U.K.: Alan Sutton Publishing, 2000), volume II, page 110. Hereinafter cited as The Complete Peerage. [S2] Peter W. Hammond, editor, The Complete Peerage or a History of the House of Lords and All its Members From the Earliest Times, Volume XIV: Addenda & Corrigenda (Stroud, Gloucestershire, U.K.: Sutton Publishing, 1998), page 85. Hereinafter cited as The Complete Peerage, Volume XIV. [S6] Cokayne, and others, The Complete Peerage, volume II, page 109. Lady Mary Coote is the daughter of Charles Coote, 1st Earl of Bellomont and Lady Emily Maria Margaret FitzGerald. 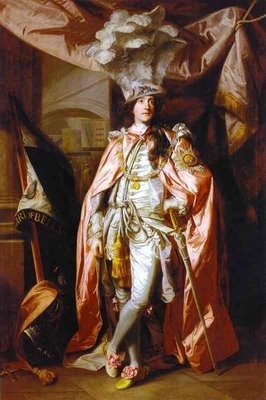 Lady Prudentia Coote was the daughter of Charles Coote, 1st Earl of Bellomont and Lady Emily Maria Margaret FitzGerald. She died on 18 January 1837. Lady Emily Coote is the daughter of Charles Coote, 1st Earl of Bellomont and Lady Emily Maria Margaret FitzGerald. 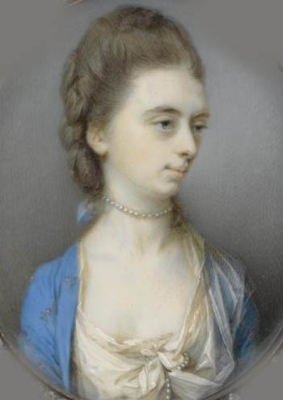 Lady Louisa Coote is the daughter of Charles Coote, 1st Earl of Bellomont and Lady Emily Maria Margaret FitzGerald.